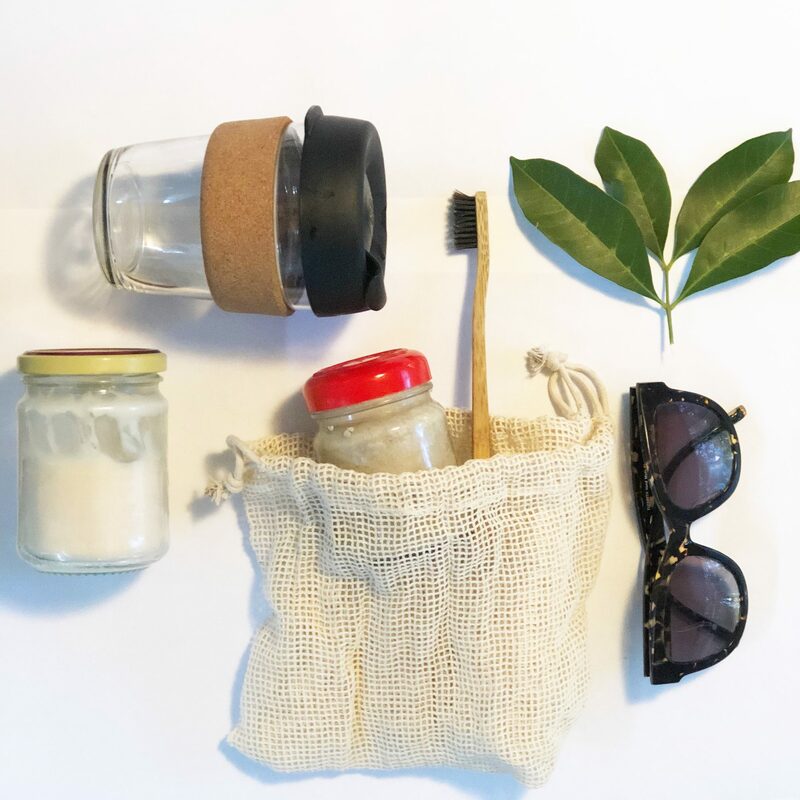 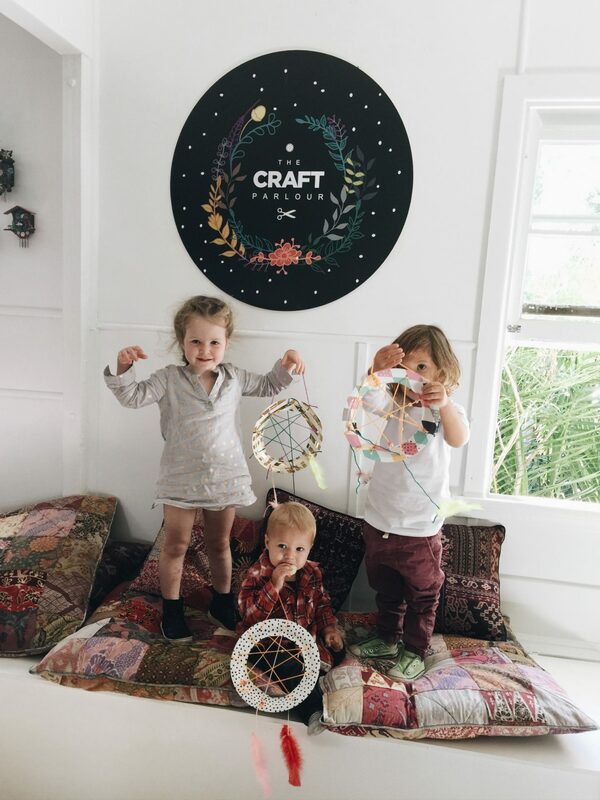 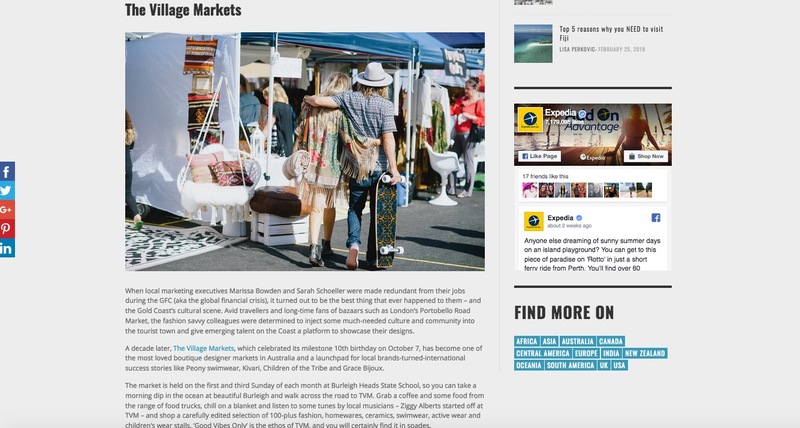 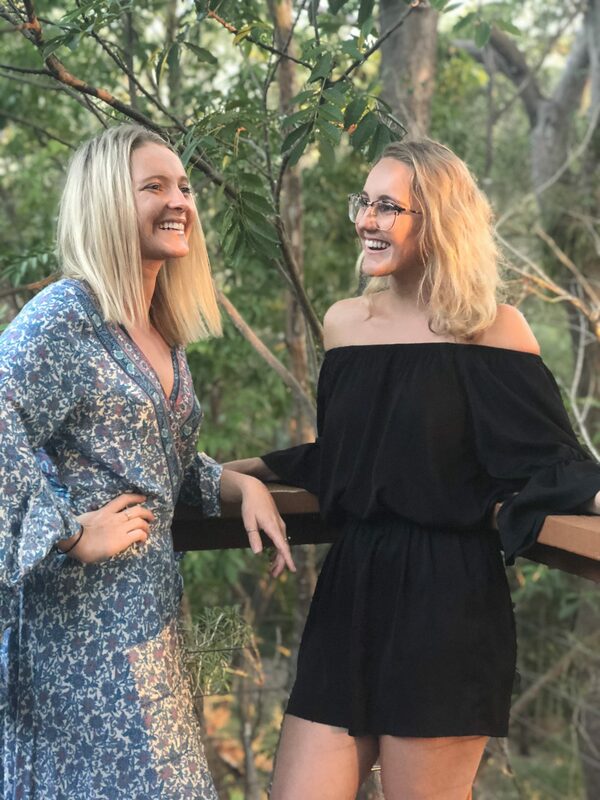 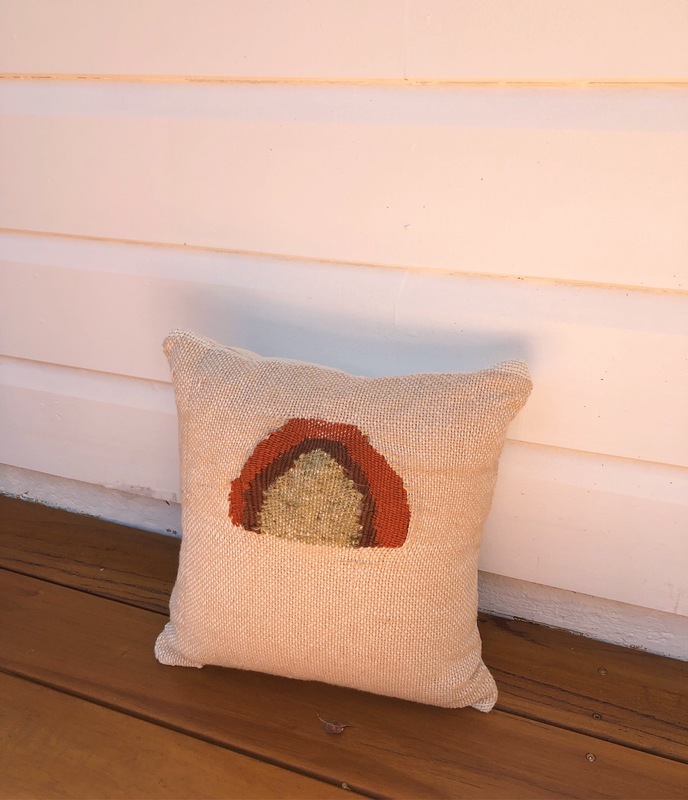 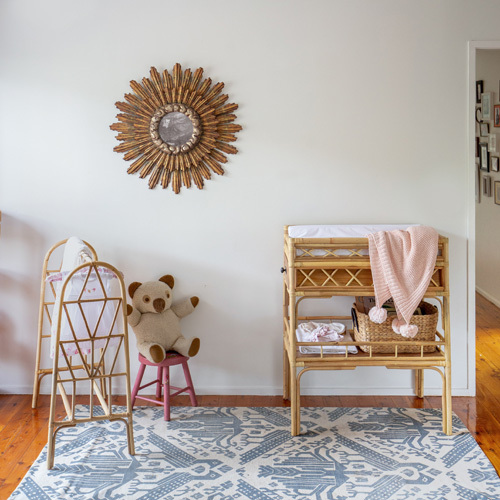 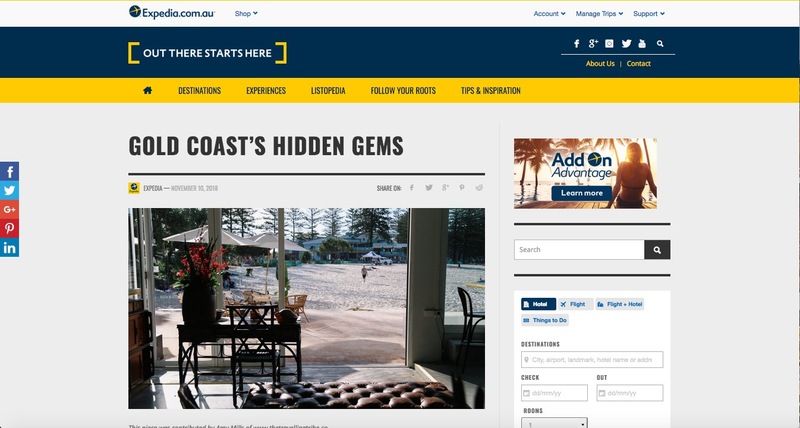 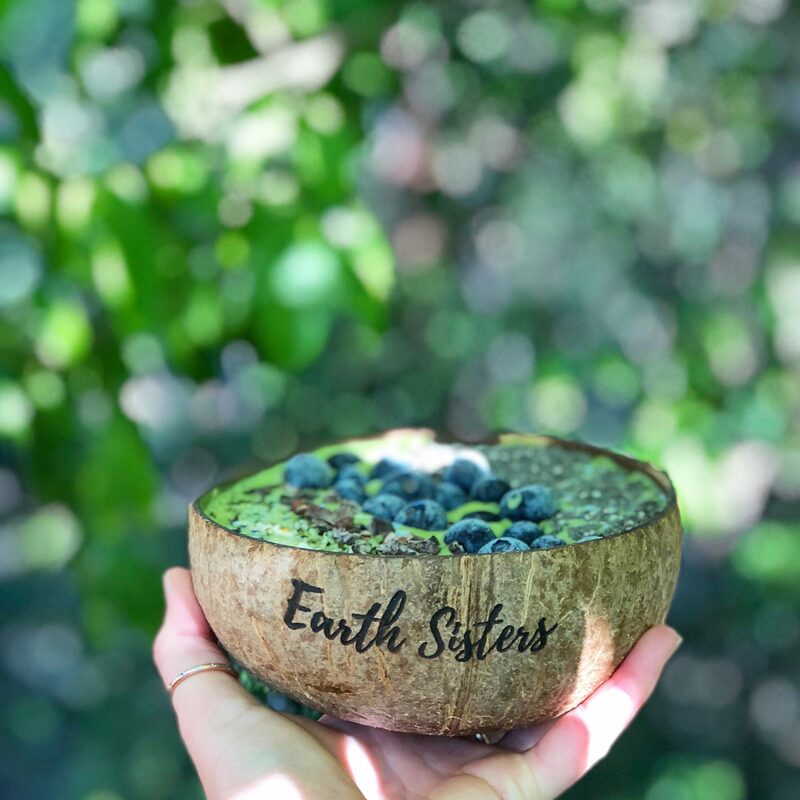 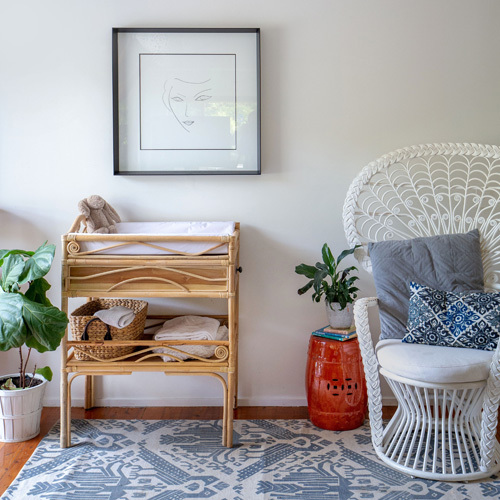 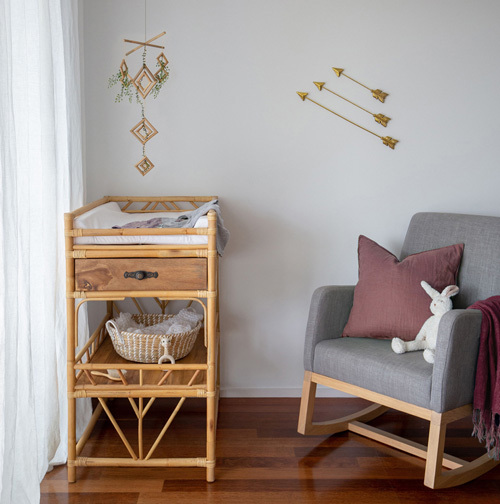 We’re always inspired by creative entrepreneurs doing their bit for Mother Earth so when we were told about the latest campaign Tales from the Sea by our friends Michelle and Jess at Weave and Willow we had to share it. 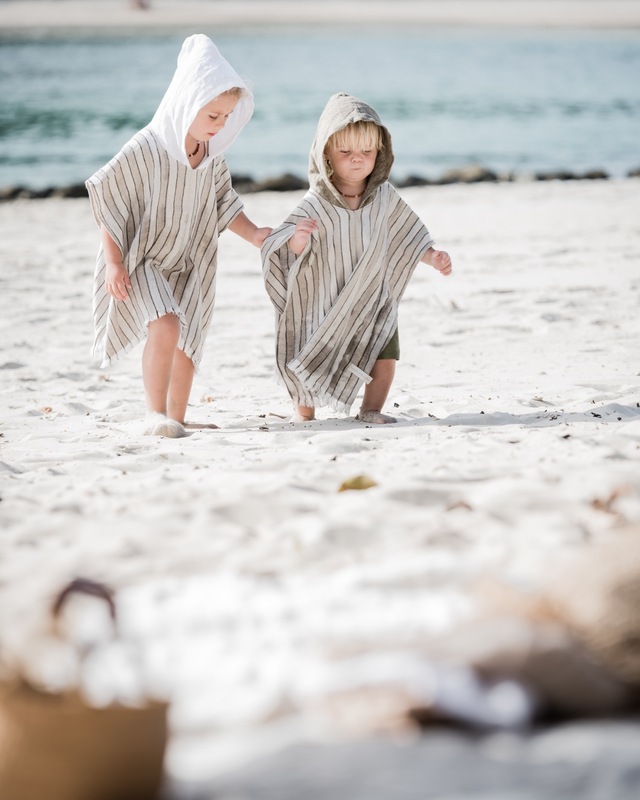 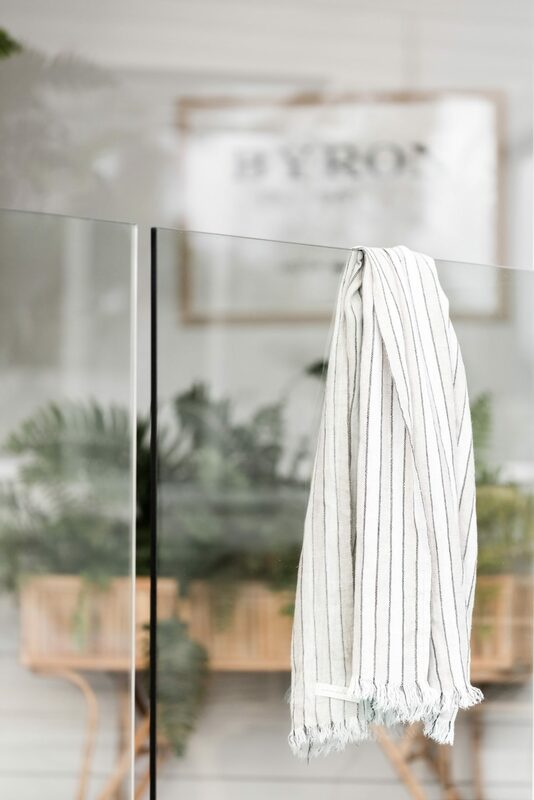 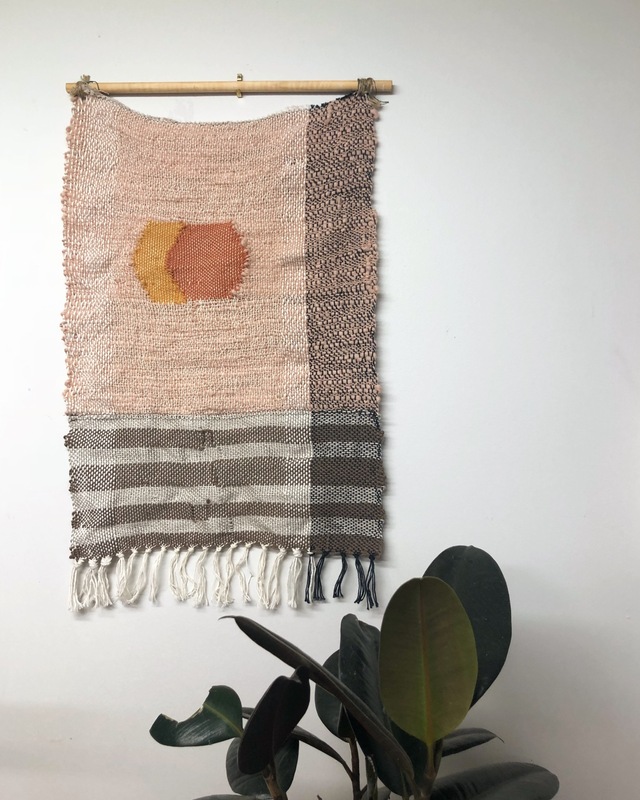 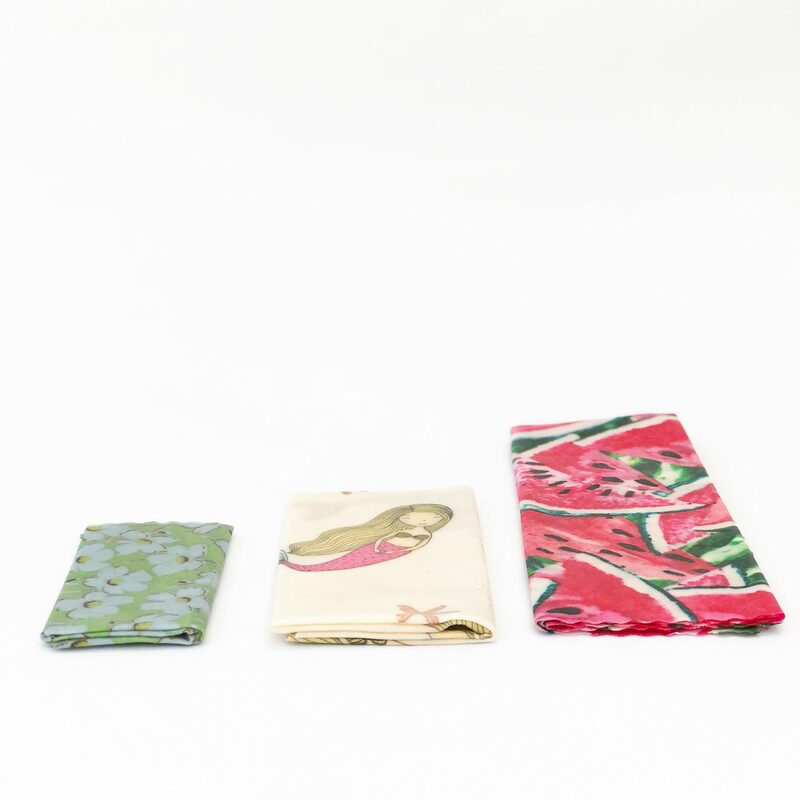 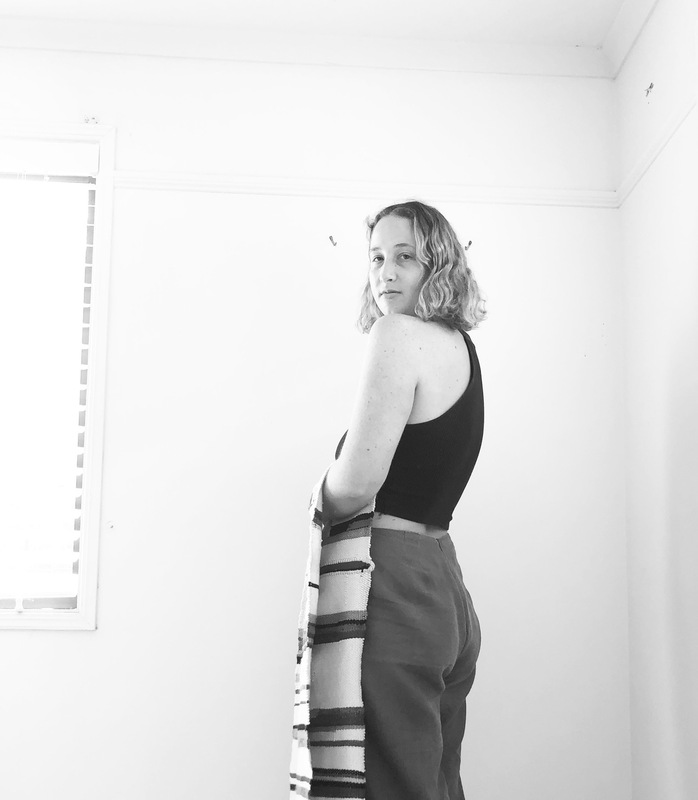 Weave and Willow are the makers of a beautiful and conscious collection of 100% pure linen beach towels. 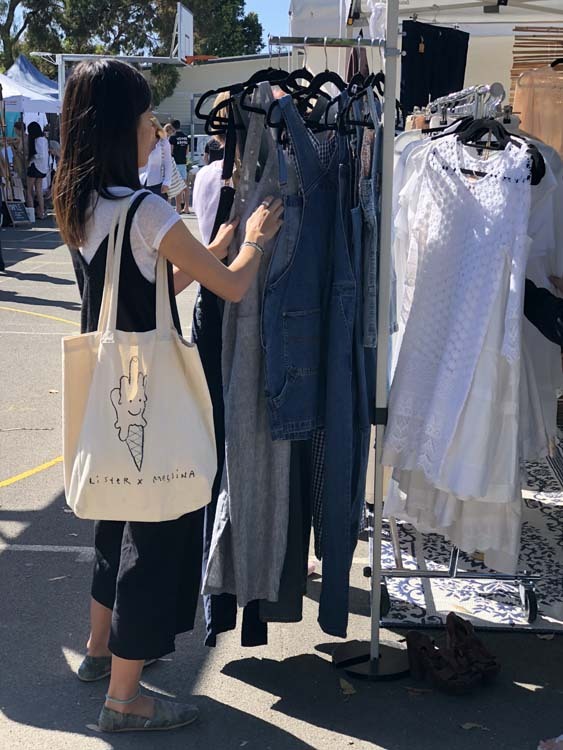 The label has decided to highlight the importance of ocean conservation by encouraging all customers to ‘take the pledge’ to stop the use of single-use plastic bags and straws. 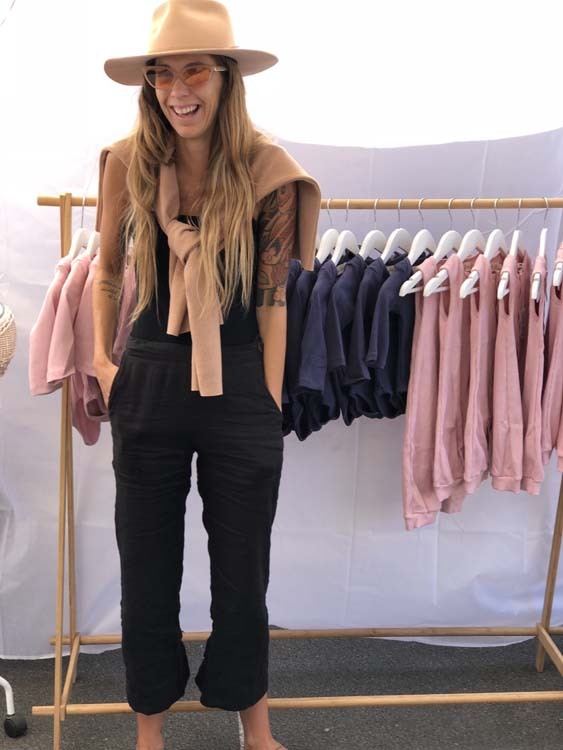 They are doing so by gifting each customer with two bamboo straws and two organic cotton re-useable string bags with purchase. 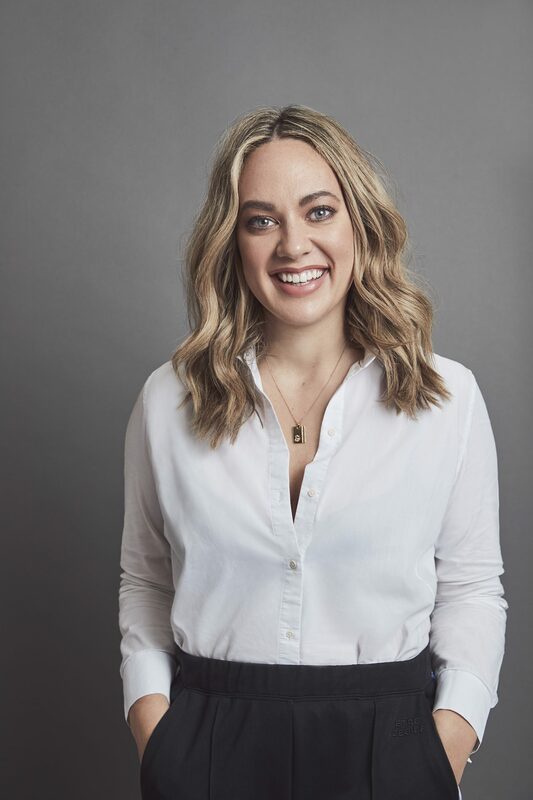 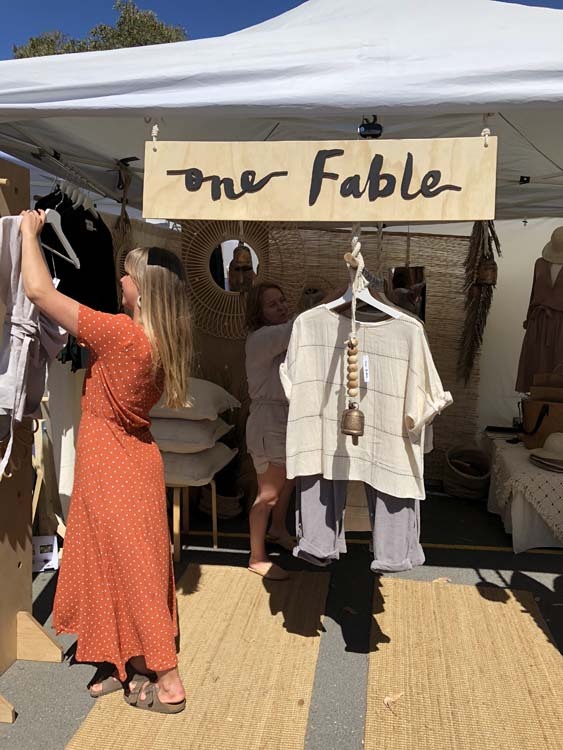 The brand also donates 1% of profits for the planet. 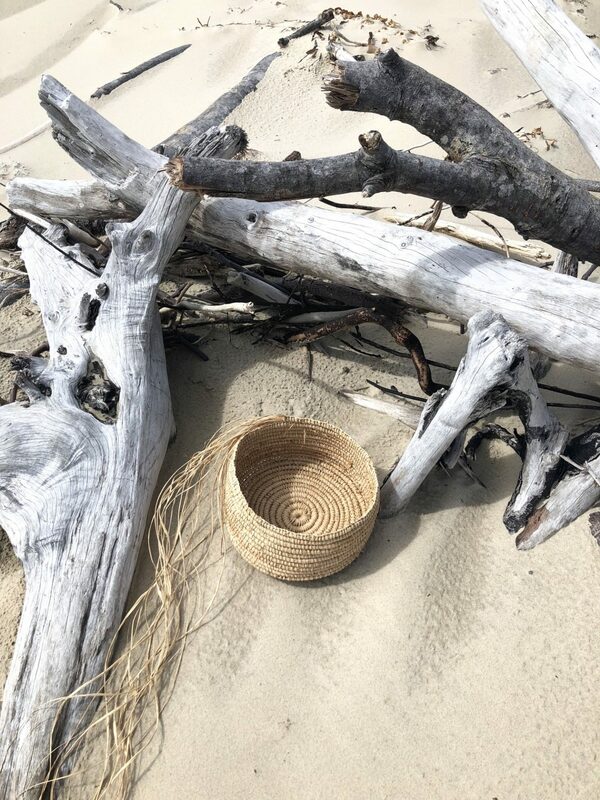 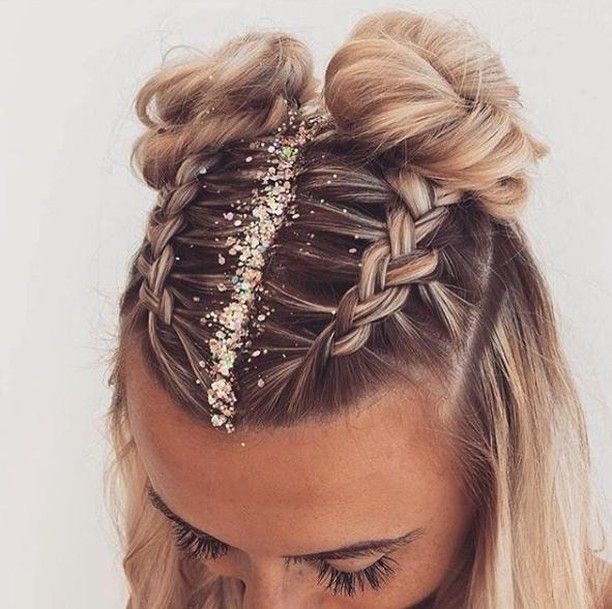 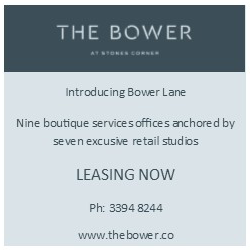 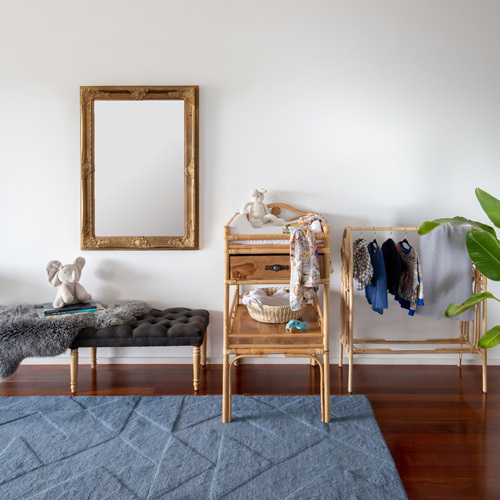 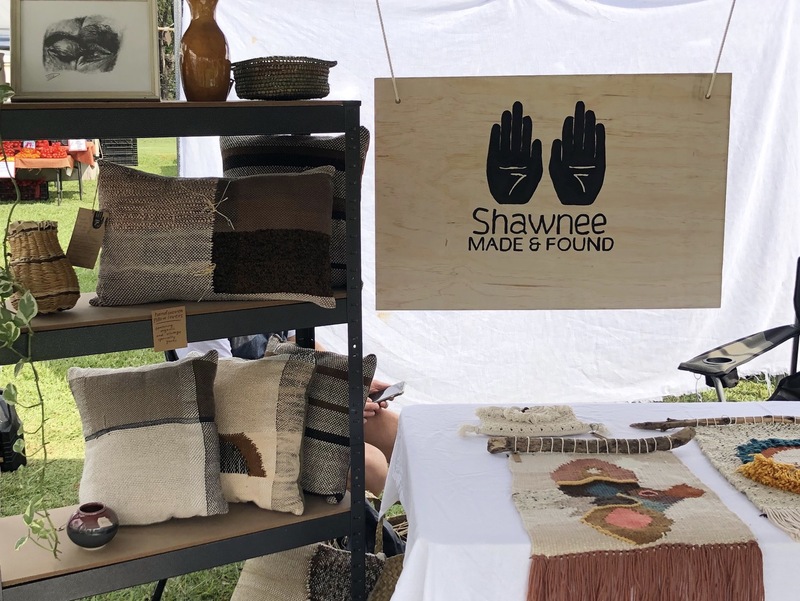 You can shop with Weave and Willow and make the pledge at TVM this Sunday 18 November 2018, and online here. 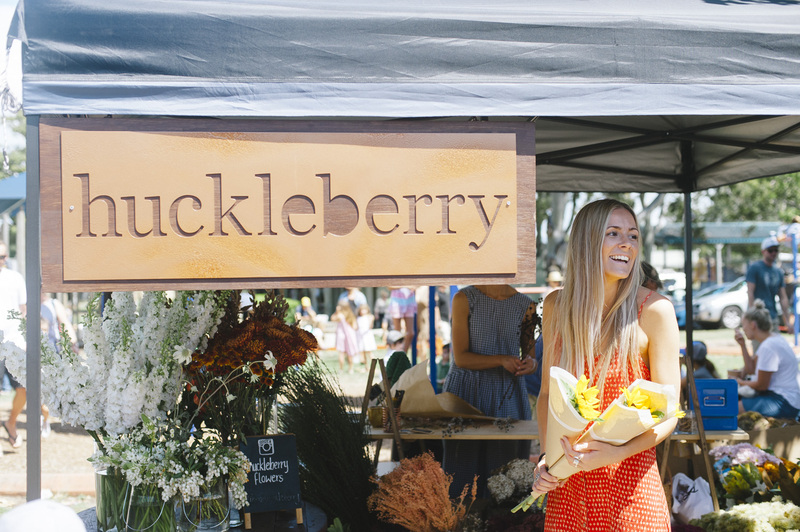 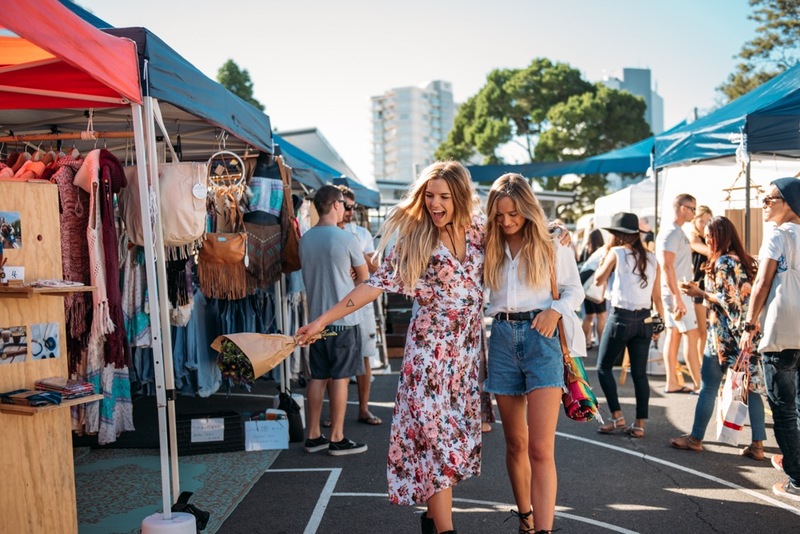 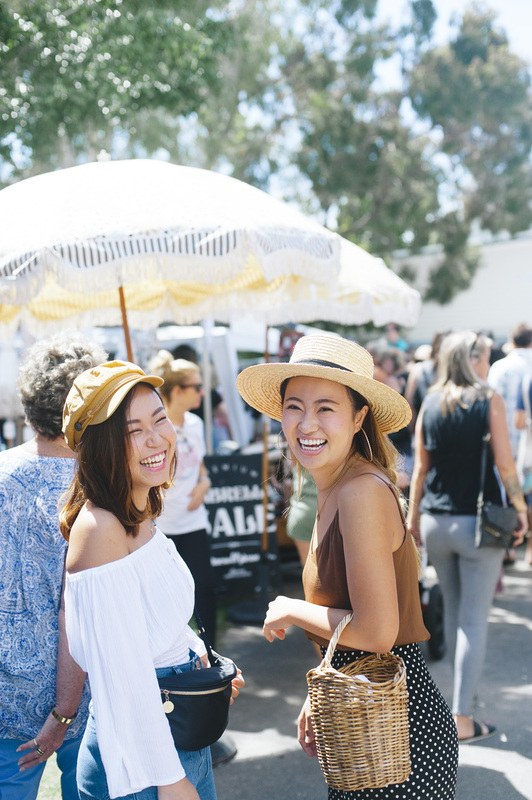 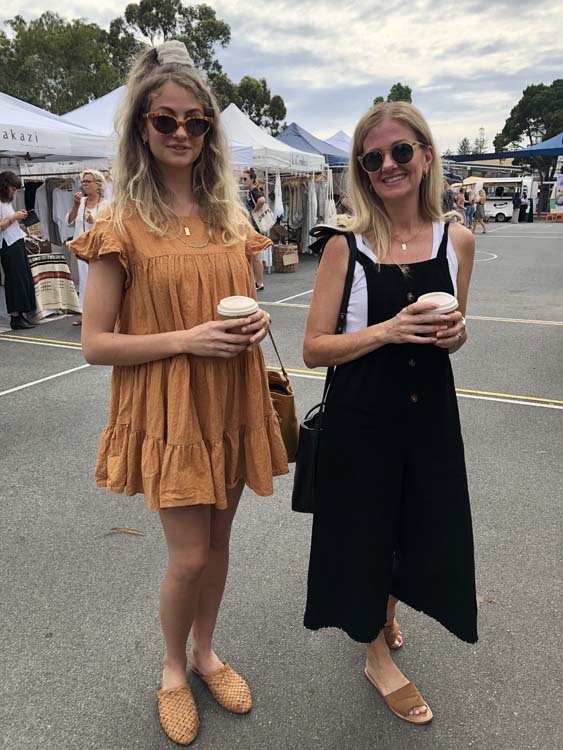 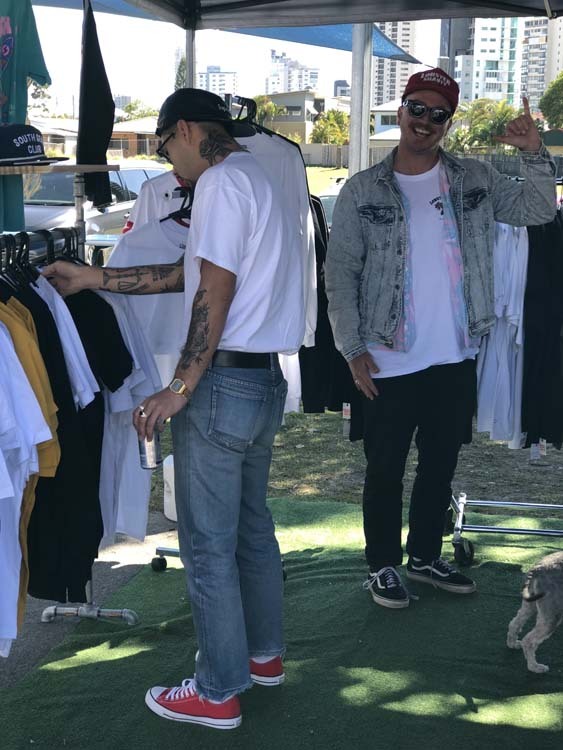 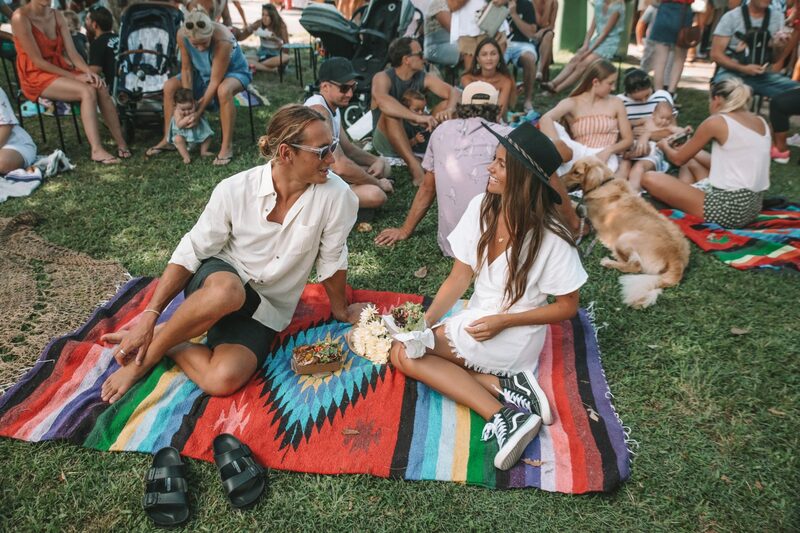 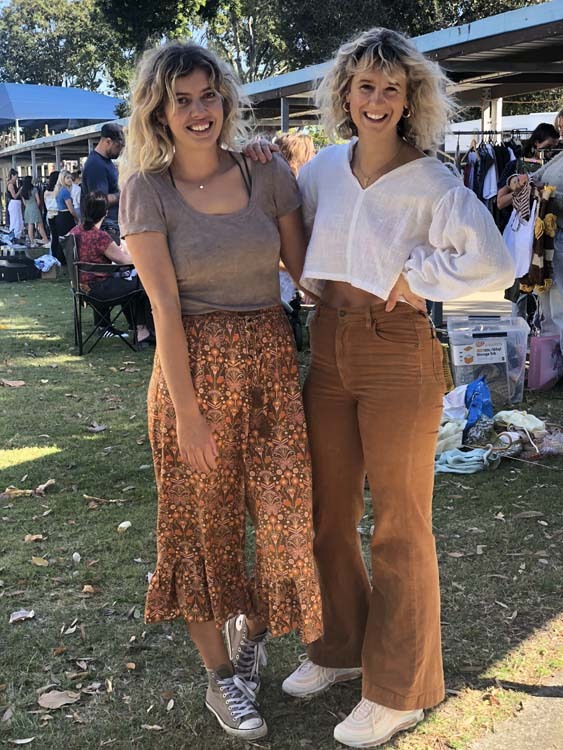 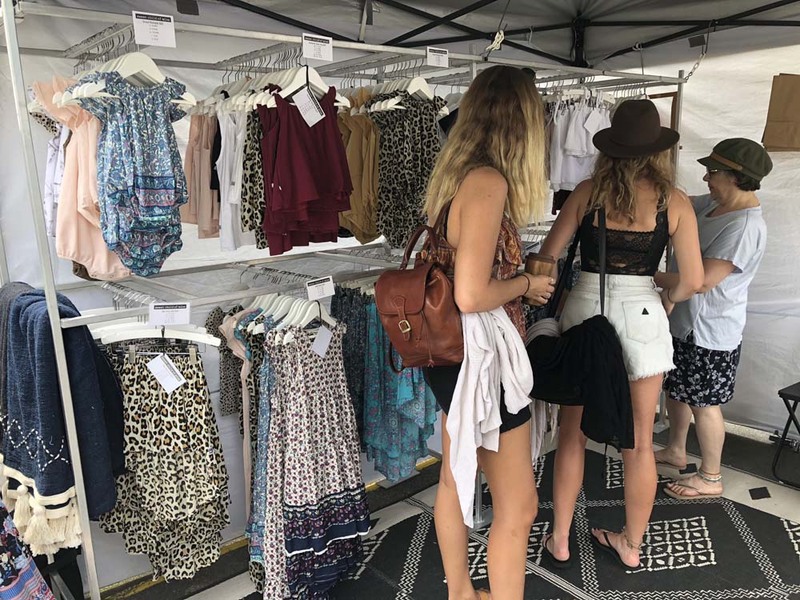 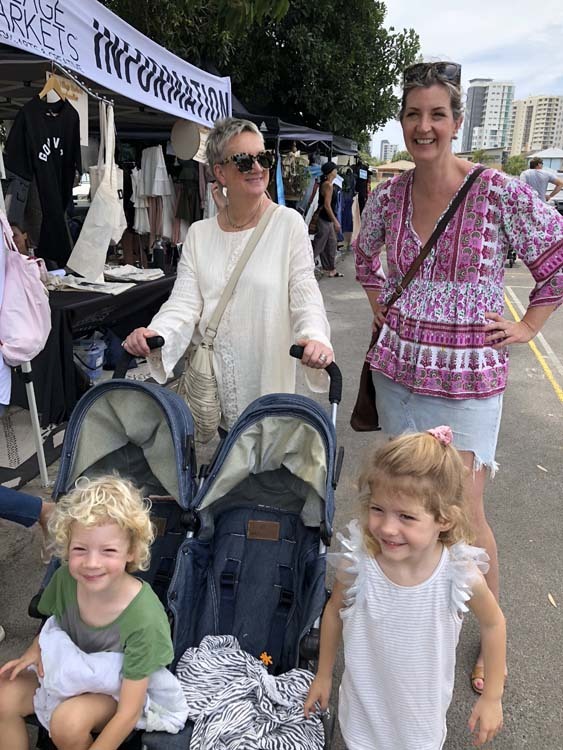 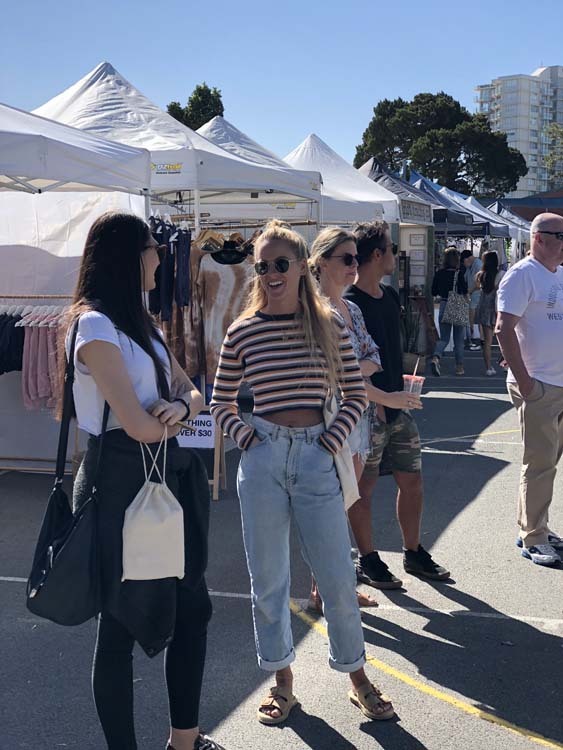 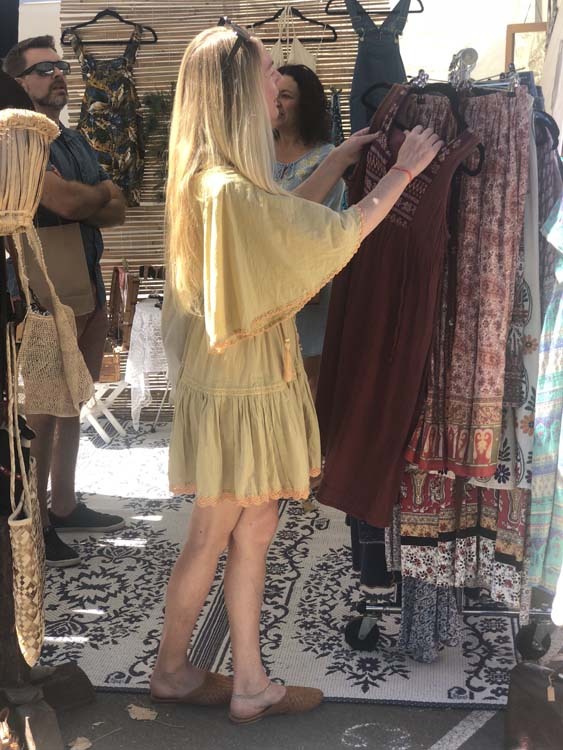 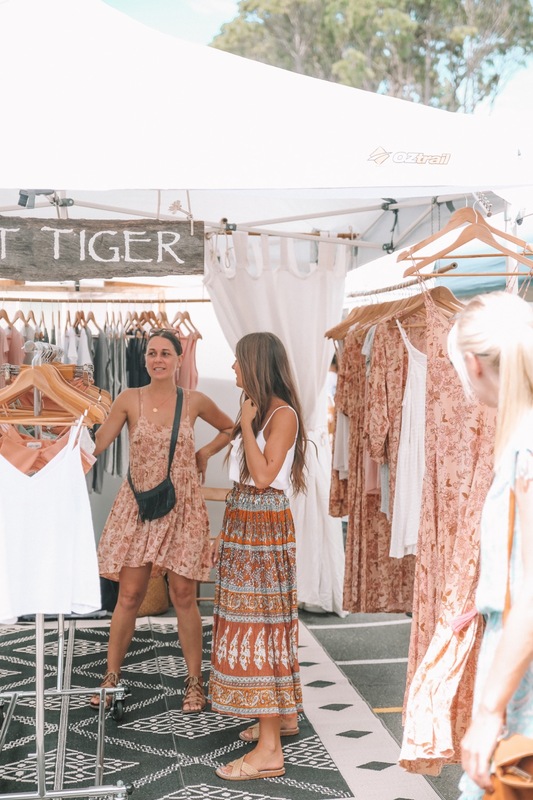 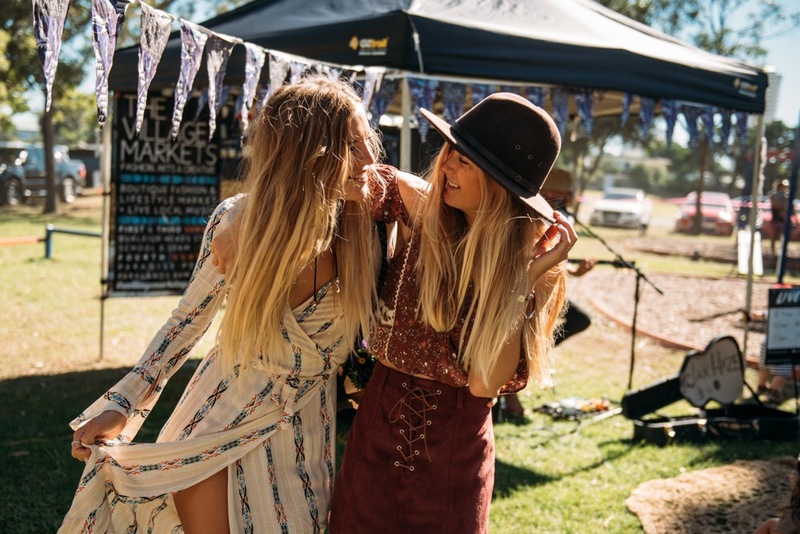 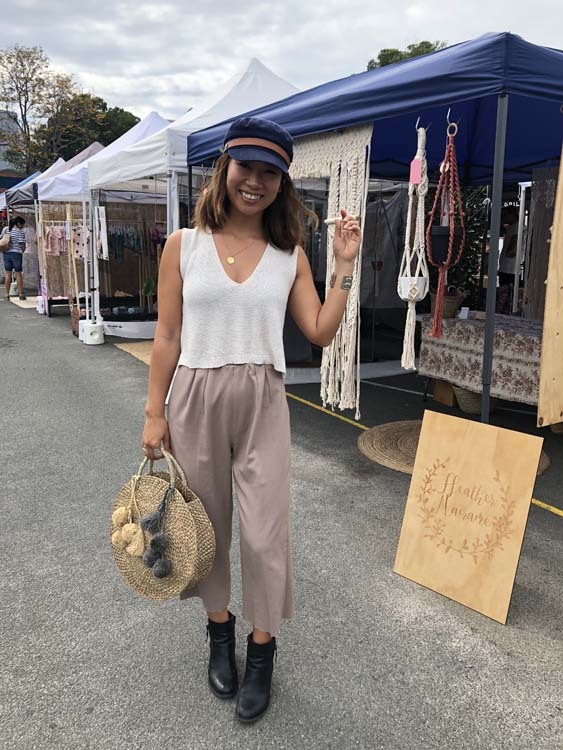 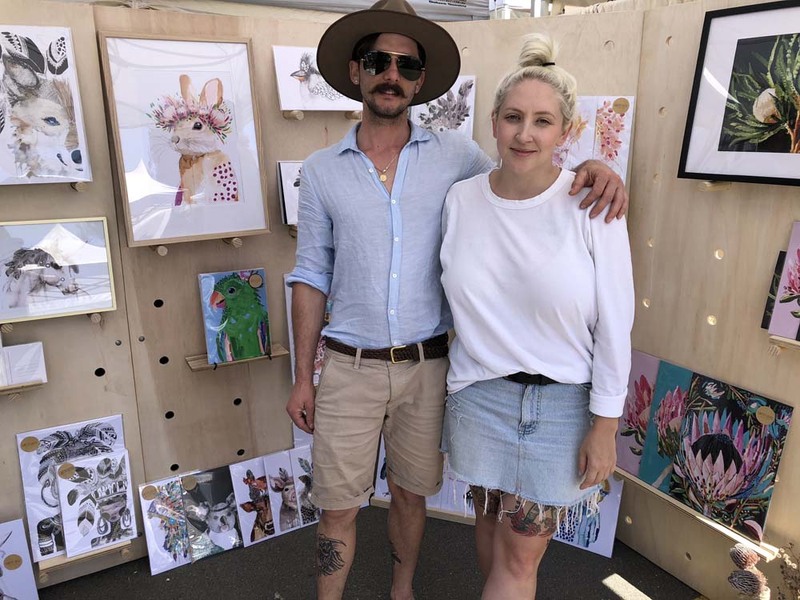 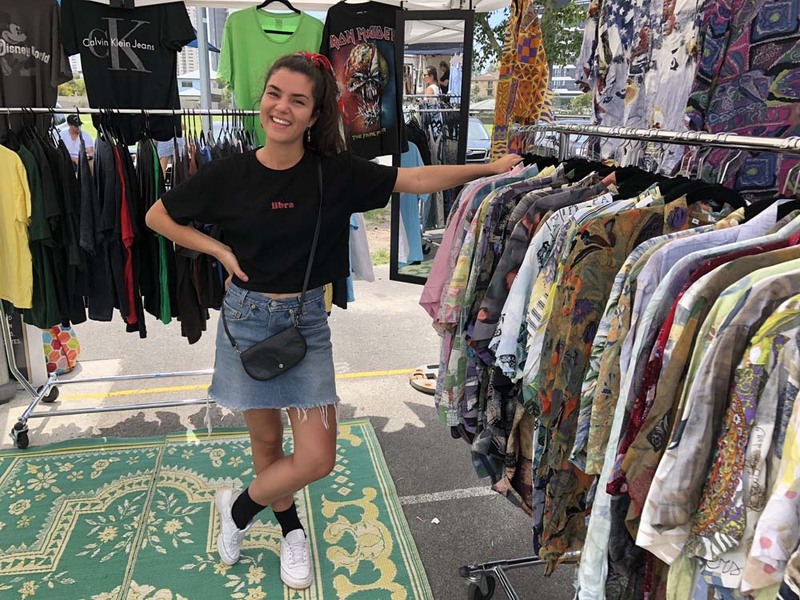 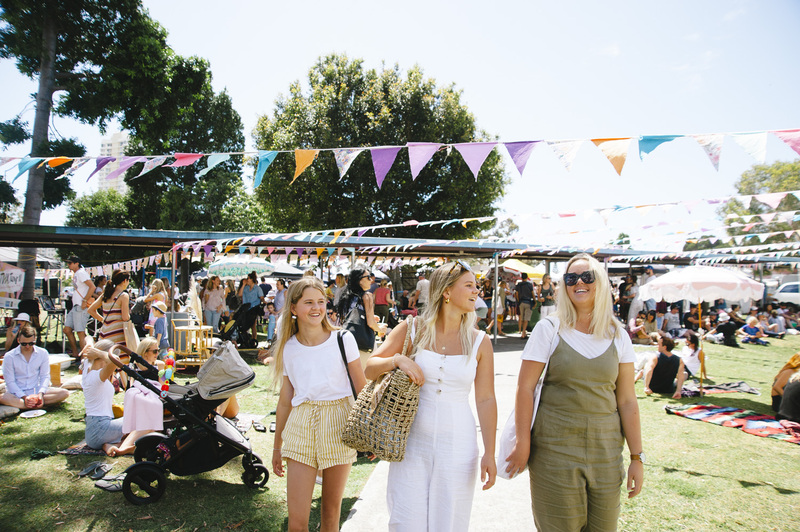 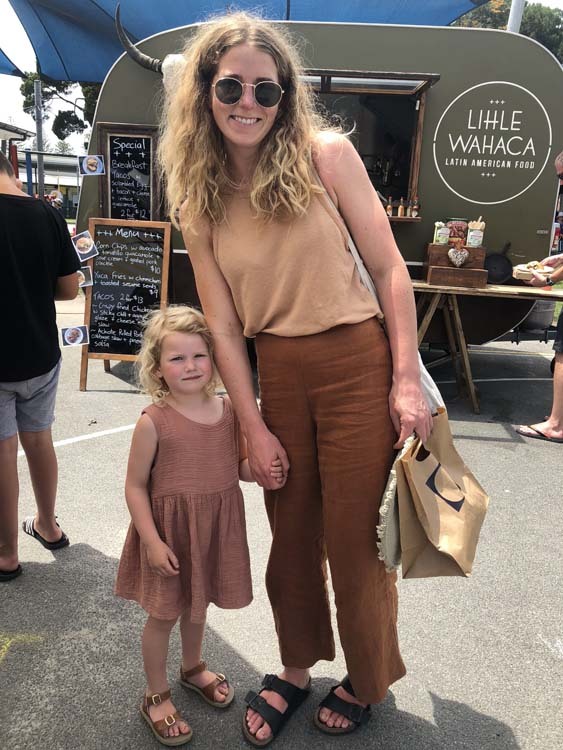 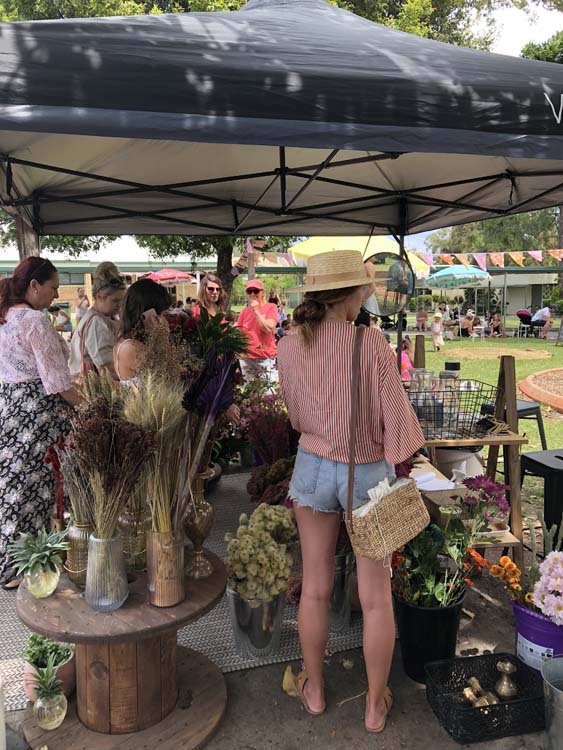 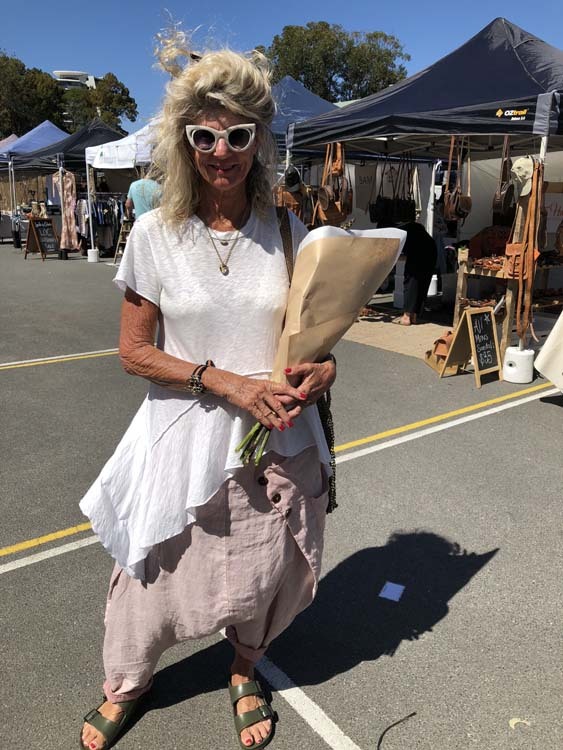 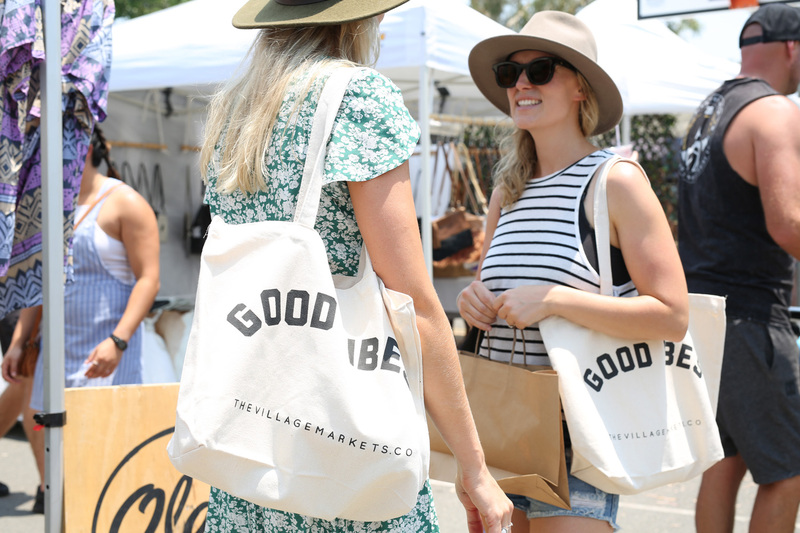 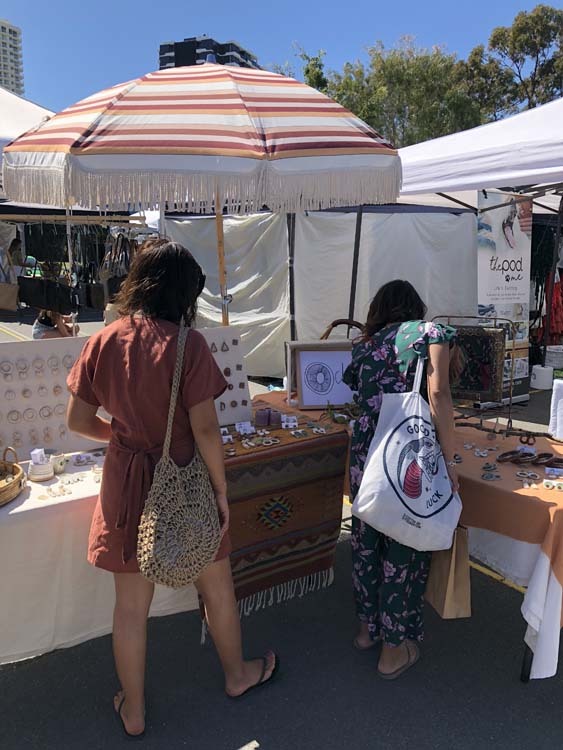 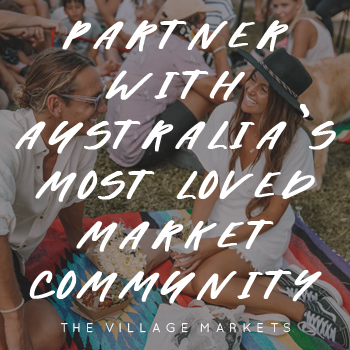 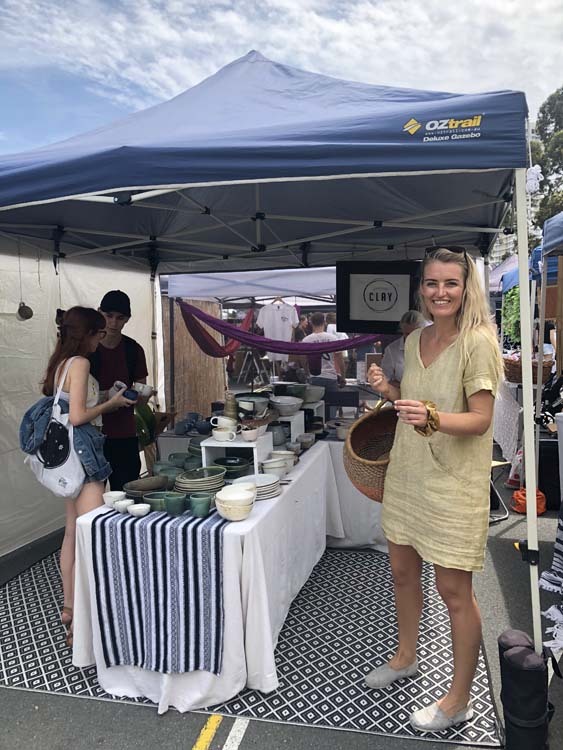 We adore our TVM community and love having a chat on market day, here's some street style snaps from last market day on Sunday 21 October 2018 - were you snapped? 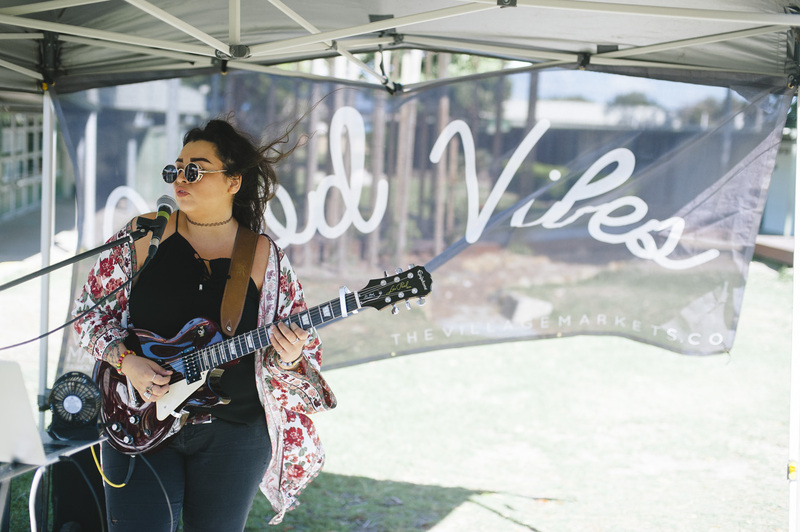 One of the most talented musicians we've been lucky enough to know and host over the past ten years at TVM is returning this Sunday to help us celebrate our tenth birthday event. 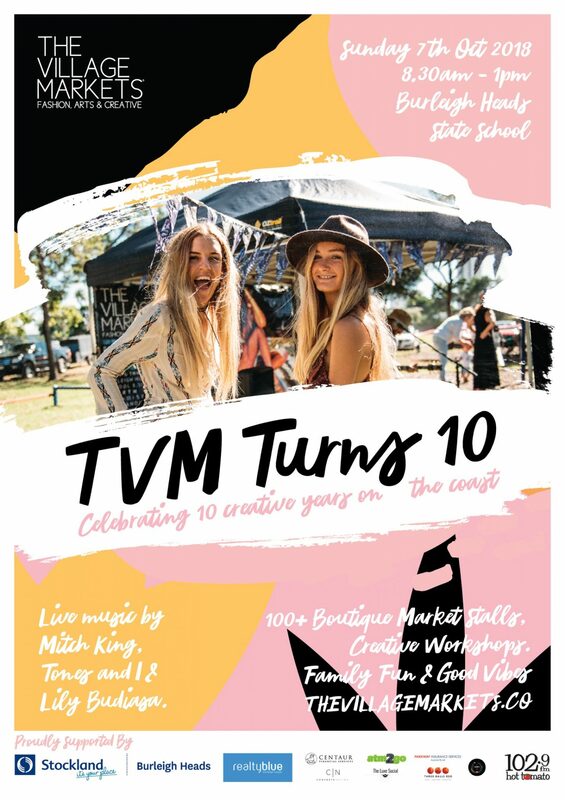 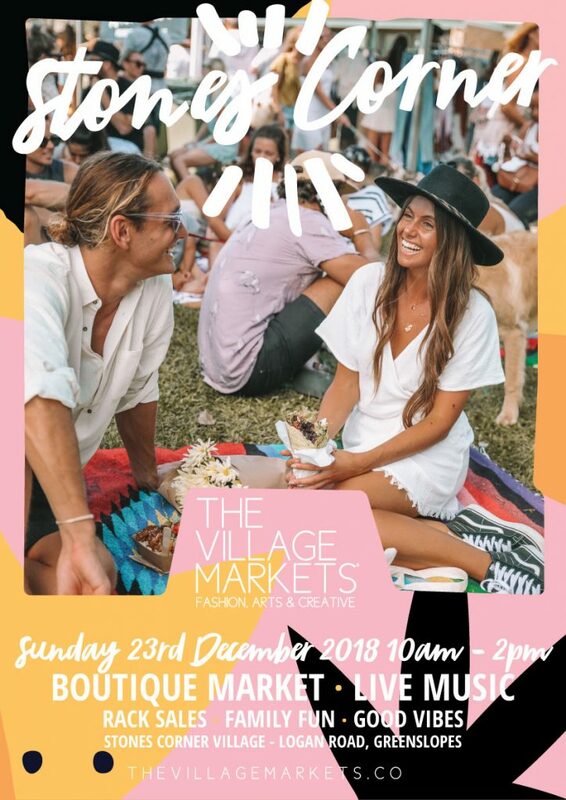 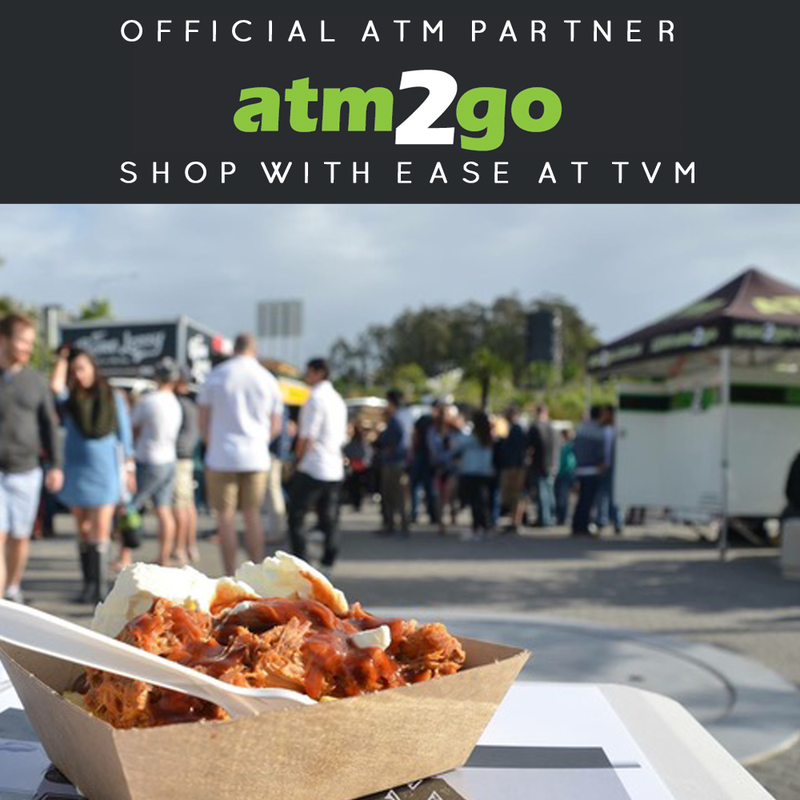 Catch Mitch King this Sunday 7th October at #TVMTurns10 on the Gold Coast MINI Garage Stage from 11am - 12:15am, Burleigh Heads State School. 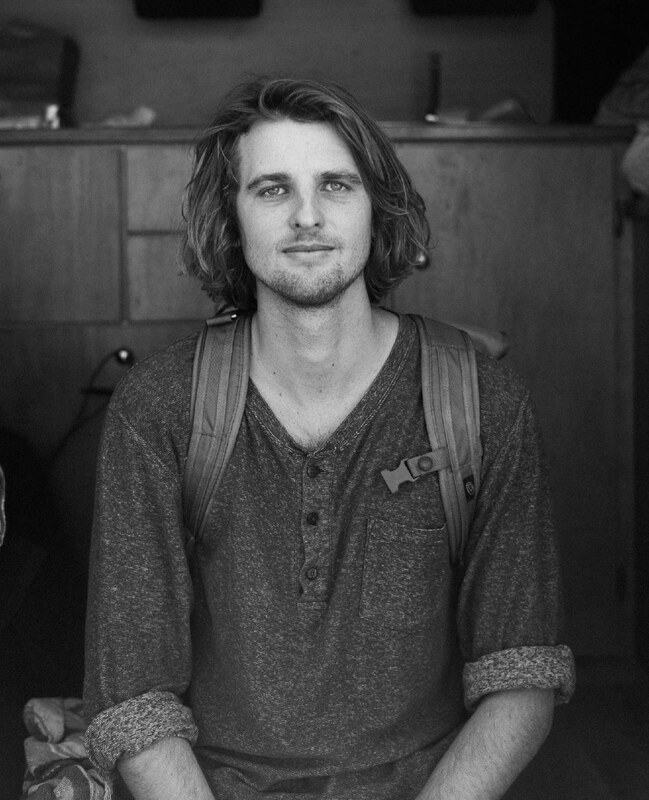 Mitch King is a travelling Artist from Australia and his music is inspired by his love of life and sense of freedom. 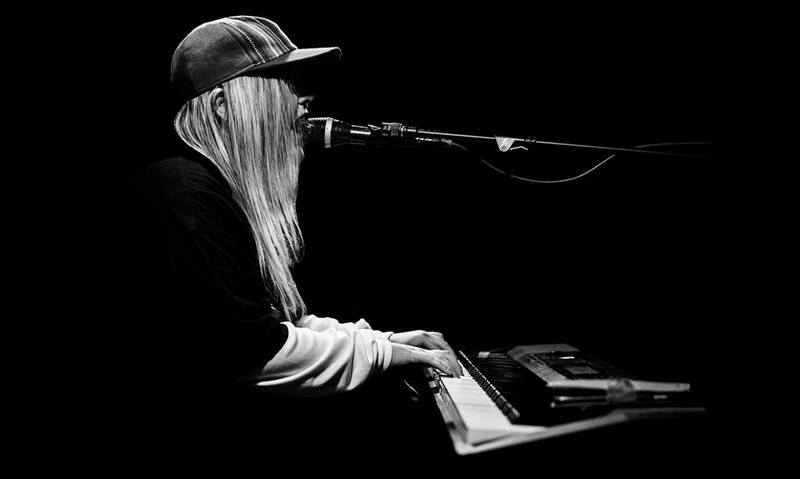 He had a huge 2017… sold out his first headline shows, toured internationally, EP ‘Southerly Change’ debuted at #2 on the iTunes blues charts for 10 days and his single ‘Burning’ has clocked over 1.9 million streams on Spotify. 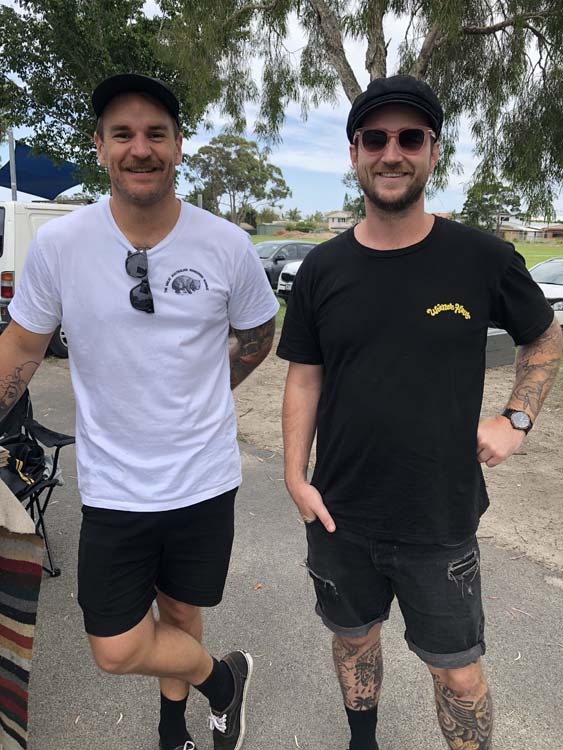 He’s played a heap of renowned festivals including St Kilda, Byron Bluesfest and NYE on the Hill plus his song “Coming Back” was used by US NFL team “Green Bay Packers” to promote their opener season game in 2016. 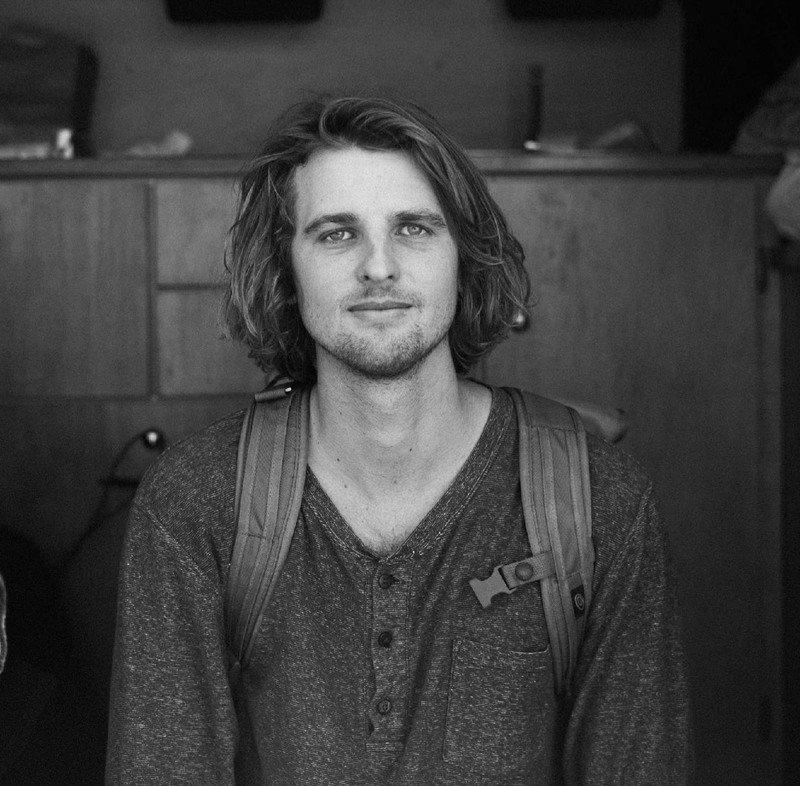 His sweet combinations of electrified, inventive and acoustic music leave his audiences truly captivated.